Five years ago, an impossible decision led to Ell leaving her home. Time and distance haven’t helped her forget, and now a tragedy has brought her back. 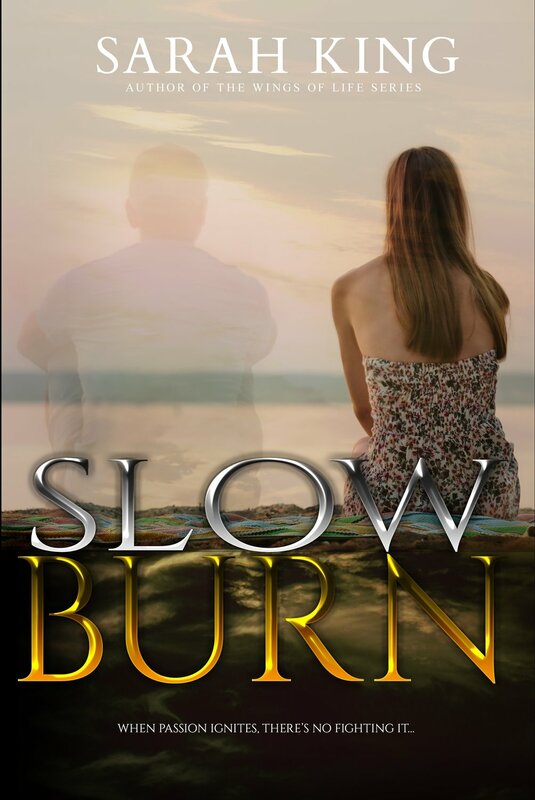 The ghosts of her past suddenly collide with the very real man standing in front of her. Blake still makes her knees weak, but can she push through the guilt she feels to finally find her chance at happiness? Five years ago, she broke his heart by leaving. Blake has never forgotten Ell or the way she felt in his arms that night. When she comes home, he realizes that this is his chance. Possibly his only chance. Now he just needs to convince her that sometimes love can rise from the ashes. Will they fight for each other or watch their second chance go up in flames?